Individuals, businesses, and investment firms can find the help they need to buy, lease, or sell their commercial properties at Sentinel Real Estate & Investment. 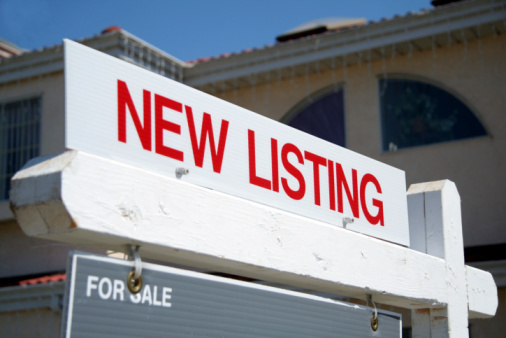 We list and show commercial properties of all sizes and in all areas of the greater Albuquerque region and throughout New Mexico. 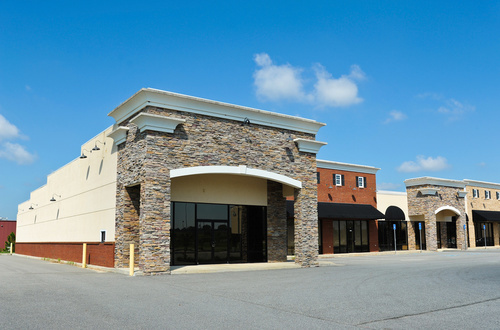 We can find commercial properties that offer favorable terms, including gross, NN and NNN leases. Sentinel Real Estate & Investment works to find the right locations for business operations and investment opportunities. 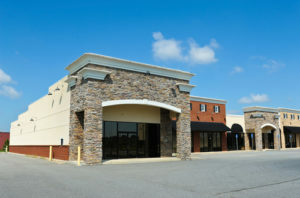 We know that commercial property can often be personal—it’s your business or your legacy at stake. We take the time to understand your needs to find the commercial property that offers the best investment or business location. 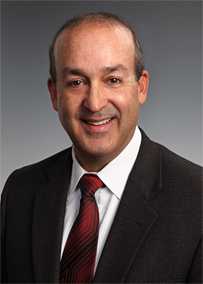 Michael Contreras, CCIM of Sentinel Real Estate & Investment is a Certified Commercial Investment Member (CCIM). He has been trained to analyze commercial properties to assess risk and potential return on investment. He has remained independent of large commercial property real estate firms so that he can provide disinterested investment advice. You can rely on his 37+ years of commercial real estate experience. 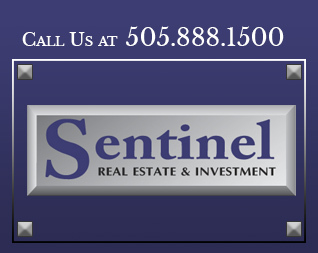 Contact Sentinel Real Estate & Investment to buy, sell, or lease commercial property in Albuquerque, NM.